Allianz Malaysia is in pole position to acquire AmGeneral Insurance, according to market reports. 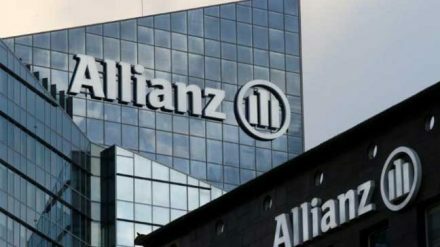 It is understood that Allianz is favoured ahead of Mitsui Sumitomo Insurance, which was also on the shortlist to purchase AmGeneral. AmGeneral’s owners, AMMB Holdings (51%) and Insurance Australia Group (49%), will now enter detailed discussions with Allianz. The owners have applied for Bank Negara’s approval to allow Allianz to conduct due diligence on the business and formally proceed with negotiations on the terms of a transaction. However, if nothing is agreed it is possible that other parties could become involved in the process. The value of AmGeneral is around M$3.3 billion (US$800 million). Allianz Malaysia, which has both life and general insurance divisions, is listed on the Bursa Malaysia and has 37 branches across the country. IAG has been keen to sell assets in Asia over the past year and has already sold its operations in Indonesia, Thailand and Vietnam to Tokio Marine.